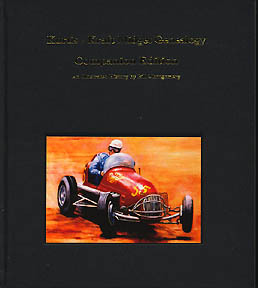 This book updates the first publication "Kurtis-Kraft Midget Genealogy" with latest known information. All serial numbers in first book not in second book. You need both books to receive full coverage.